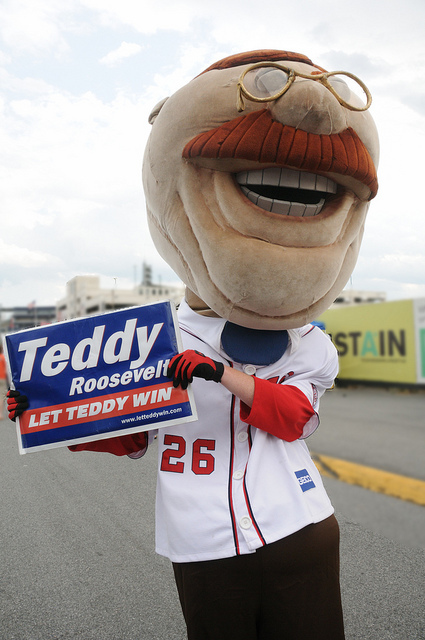 January | 2015 | Let Teddy Win! 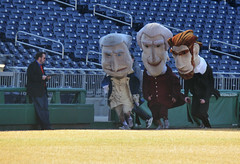 The Washington Nationals promotion/giveaway schedule — including the identities of the 2015 bobblehead days — will be revealed over the first ten weekdays of February by fans, with the help of racing president Teddy Roosevelt. Each weekday from February 1st-13th between 11:00am and 1:00pm, Teddy Roosevelt will appear somewhere in the DC metropolitan area and tweet about his location. The first fans to find him each day and show him the tweet will find out the date of a promotional giveaway and get to make the announcement from their own Twitter accounts. 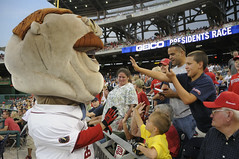 The Nationals announced the plan this morning via the team blog. 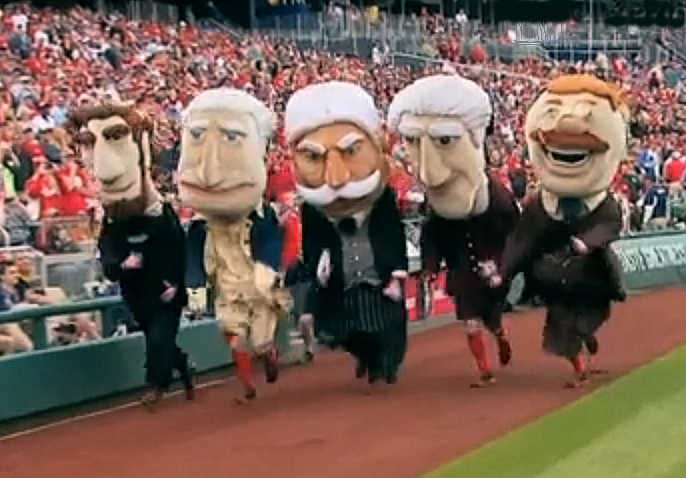 Teddy can be followed @Teddy26Nats.